Jack Newton JUNIOR GOLF CLINIC— SCHOOL HOLIDAYS . MEMBERS FIRST–Before we advertise to everyone. Children, Grandkids, nephews, next door neighbours. If you know someone who would like to participate $10 LUNCH INCLUDED. Great activity 9 :45 to 2pm. we already have a few names and only 12 players can participate. Clubs provided. 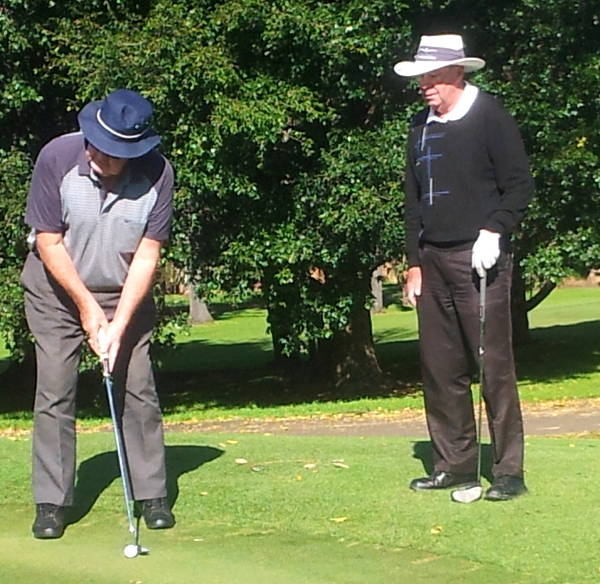 Enquiries : Jamberoo Golf Club 42360404 or Geoff Wilson 0419533040.